There is often criticism about Bitcoin and the cryptocurrency sector in general, with economists claiming that the digital currency is too volatile, or purely speculative in nature. Recently, the respected economist Nouriel Roubini criticized the cryptocurrency sector repeatedly in a Senate hearing. That trend appears to be continuing, with Professor Steve Hanke – an applied economist at Johns Hopkins university, tweeting out a cartoon that seemed to mock the potential of BItcoin. 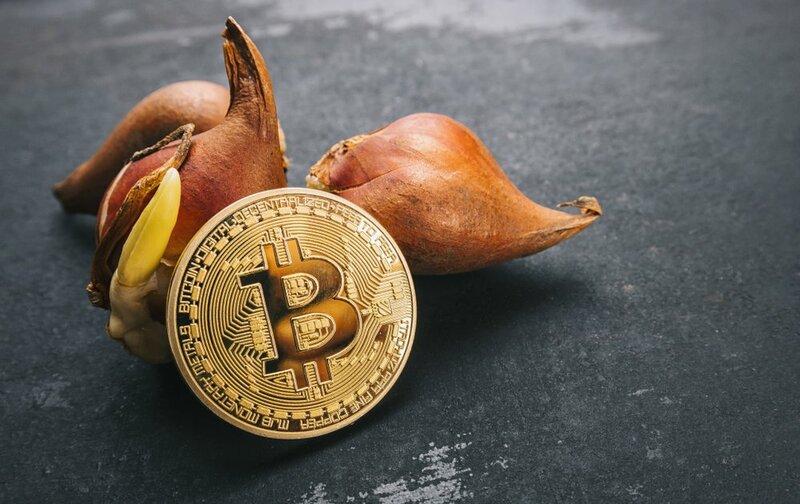 In the tweet, the economist – like many others – compared Bitcoin to tulips – referencing to the “tulip mania” phenomenon that occurred during the Dutch Golden Age. The tulip became a luxury item, and at the peak of this period – at around 1637 – a single tulip sold for 10 times the annual earnings of a skilled craftsworker. Charles Mackay became famous for writing about the phenomenon in 1841, in the novel, Extraordinary Popular Delusions and the Madness of Crowds. The book has since been criticized for its lack of accuracy. This time, the cryptocurrency community has responded. The most popular tweet came from Jake Chervinsky, a lawyer for the global law firm Kobre & Kim LLP, who was quick to point out how ridiculous the comparison was. While it is not surprising to see that economists are still downplaying cryptocurrency, it is interesting to see more cryptocurrency figures responding directly to the criticisms. Jake Chervinsky – whose Twitter location states “Washington DC”, often tweets about cryptocurrency and cryptocurrency regulation. Amazing how uneducated the “establishment” can be one it comes to Bitcoin. Bitcoin is quite clearly here to stay!